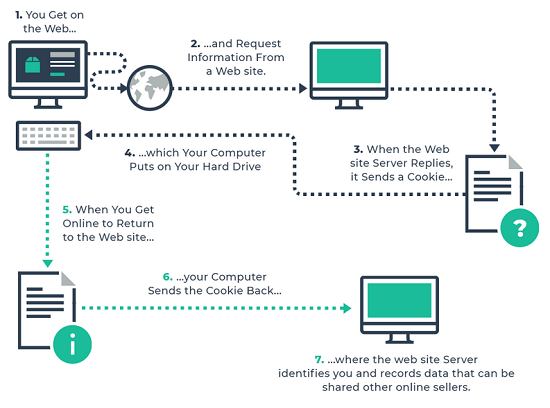 Everyone has a favorite method for browsing the web privately. Mine includes using a private VPN, tethering my internet via an app that automatically changes my IP addresses. But seriously, did you know that, even if you use your browser’s Incognito Mode, your online antics can still be tracked by your Internet Service Provider, the government and that guy who seems to spend the whole day using his laptop on the Wi-Fi hotspot at the shopping mall? What Does Ignito Mode do? 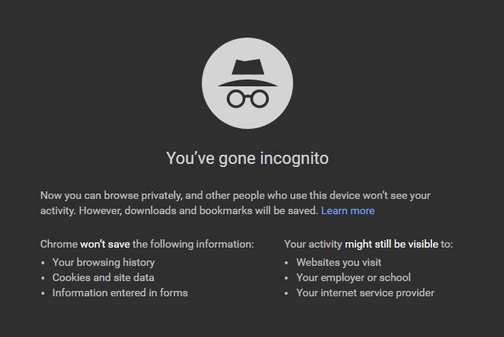 Incognito Mode is a special mode or private mode, available on most popular browsers, that helps users hide their online activities from other users of the computer. It deletes the history of any websites you may visit during the session, saves no information you may enter in forms you fill out and deletes any “cookies” that you might collect along the way. Here’s a list of commonly used browsers with steps to enable private browsing. This may vary depending on the browser. Tap the tabs icon in the upper-right corner. However, Ignito Mode only prevent your web browser of choice from saving information about your browsing session, it doesn’t stop the monitoring of your Online activities by your ISP. Use it once in a while.